It has become a tradition that somewhere late summer the Porsche 356 Pre-A guys gather for some great rides, food and Porsche talks. Nothing else this year. 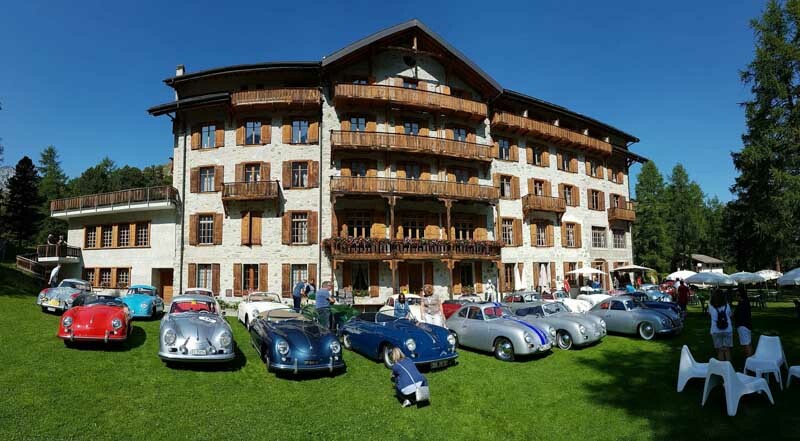 The base of the 2017 Porsche 356 Pre-A Meeting was the Hotel des Vignes in Sion Switzerland. Sion is the main town of the Valais region and known as the oldest town in Switzerland. It is only an hour drive from both Italy and France, making it easily accessible for Italian and French participants. Exactly as in the 2016 Porsche 356 Pre-A Meeting, that took place in France, the participants came in from all over Europe. Some visited the event even from across the ocean. For the very first time, America participants made it to the 356 Pre-A meeting. Thursday is the welcome day of the event. All the participants arrive at the hotel and cars are being prepared for the different road trips the next day’s. 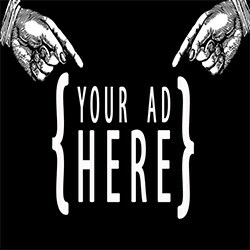 The real action takes off on Friday early morning. After breakfast the group drove to the Val d’Herens over roads that are being used in the Grône-Loye hillclimb. Goal was a well preserved typical alpine village named Evolène where the participants could enjoy some drinks. Meanwhile they were being entertained by some locals After the short break, the tour continued to Arolla and Hotel Kürhaus for a lunch at 2000 metres above sea level. From here we will descend into the valley to see the Grande Dixence, a reservoir with the highest dam wall in the world (as high as the eiffel tower). A small cable car will take us to the top of the wall (at 2400 metres above sea level), a once in a lifetime experience. Then it was onwards on country roads back to the hotel in Sion. Diner was served in a renowned wine cellar. Saturday morning the tour goes direction of Avent over small country through vineyards, with the reservoir Zeuzier as the destination for the 1st break Further on with a drive down into the valley and at noon the typical Raclette of Valais is served for dinner. After lunch the group retourned to Sion for a tourist visit. In the late afternoon, return to the hotel, and the gala dinner was waiting for the enthusiast group. It was at the Gala dinner that we learned the destination for next year : Gmünd in Austria will host the 2018 Porsche 356 Pre-A Meeting. You could not imagine a better spot to celebrate 70 years of Porsche. Pretty sure a visit to the Porsche Museum Gmünd of the Pfeifhofers will be part of the program.